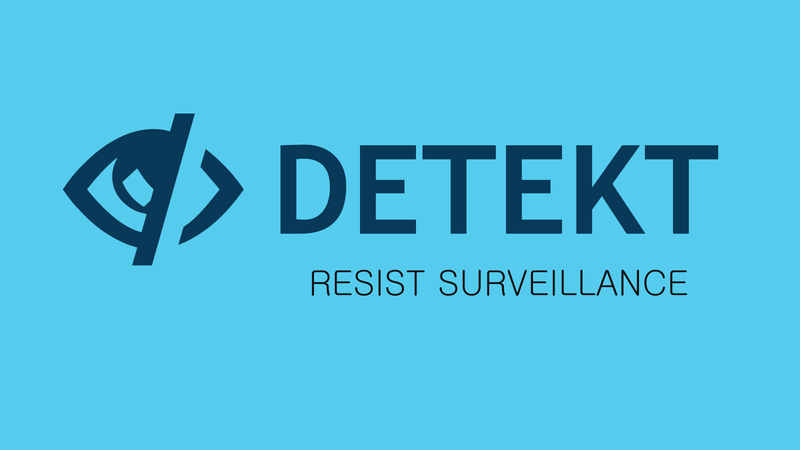 Detekt is a free tool that can detect sophisticated monitoring programs such as, FinFisher a.k.a FinSpy and Hacking Team RCS. This tool doesn't guarantee detection of all spyware, so don't consider this as an alternative to the anti-virus/anti-spyware software. It was mainly developed to protect the human rights defenders and journalists from the surveillance, but now it is much popular and used by almost every internet user. FinSpy and Hacking Team RCS are the most sophisticated monitoring programs designed to spy on individuals and organizations. These two Spywares are capable of many things including monitoring of encrypted communications. 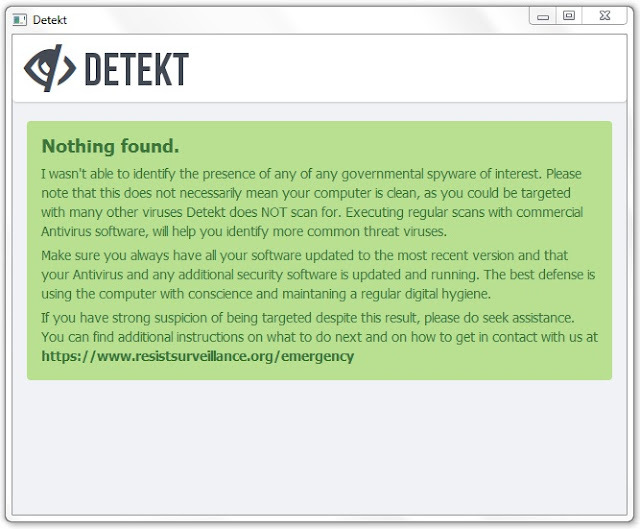 So, if you suspect you are at risk of surveillance, use Detekt to scan your computer for monitoring programs. 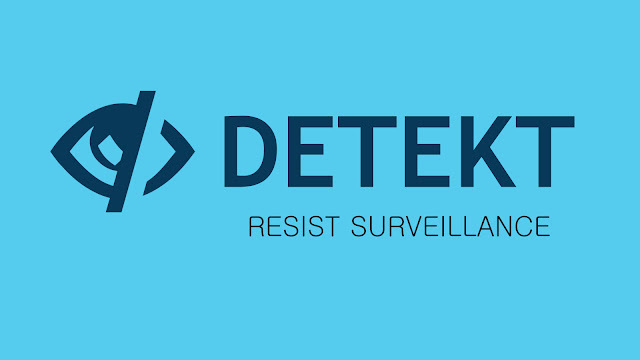 Remember: Detekt is provided without warranties or guarantees of any kind. 1. Download Detekt. Then disconnect your computer from the internet. 2. Run Detekt as administrator. You will see a window as shown below. 3. Click on "Scan now!". Then wait for few minutes. It will display the scan report (see the image below). If Detekt identifies spyware on your computer, contact Claudio Guarnieri for spyware removal assistance. You can also try the methods mentioned in the article named "Smart and Easy Guide To Remove Malwares From Your Computer", to remove known malwares. I hope you enjoyed reading this article. If you did, feel free to share this article to your friends and followers.